Once you have written and posted your story, please add the link to the inlinkz froggy icon below and add it to the collection so we can all have a read. 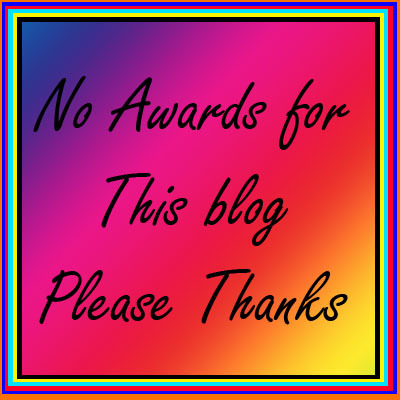 Any links that are not related to Sunday Photo Fiction will be deleted. What a bizarre selection of books, Al. Where did you find that little library? That’s my bookshelf. Luckily it didn’t take any damage from the fire or the subsequent water damage. 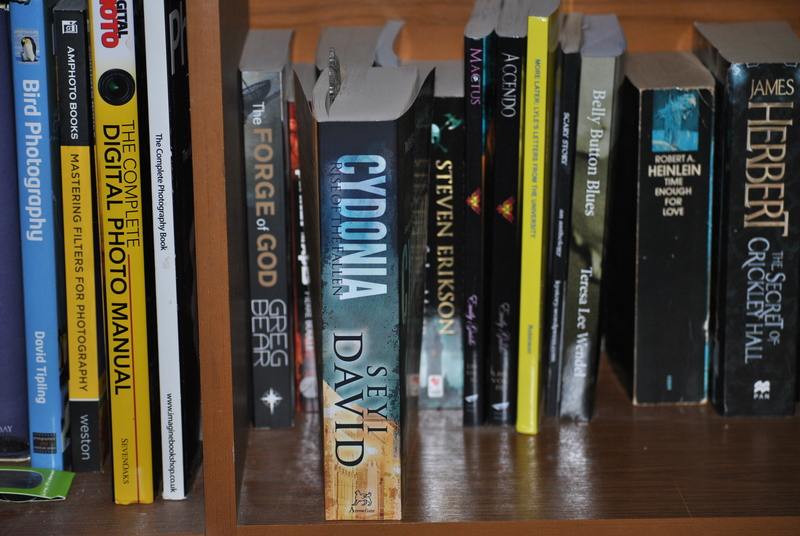 The shelf below isn’t quite as varied, having 32 books from the same series. Sorry to say, but this is a disappointing prompt. It seems like there was no thought put into this at all this week. There is thought going into every prompt. There have been some very good stories coming out of it, so it seems others would disagree. Books and book shelf can never disappoint us. Actually, it’s all about perception. I really like this picture as a prompt !